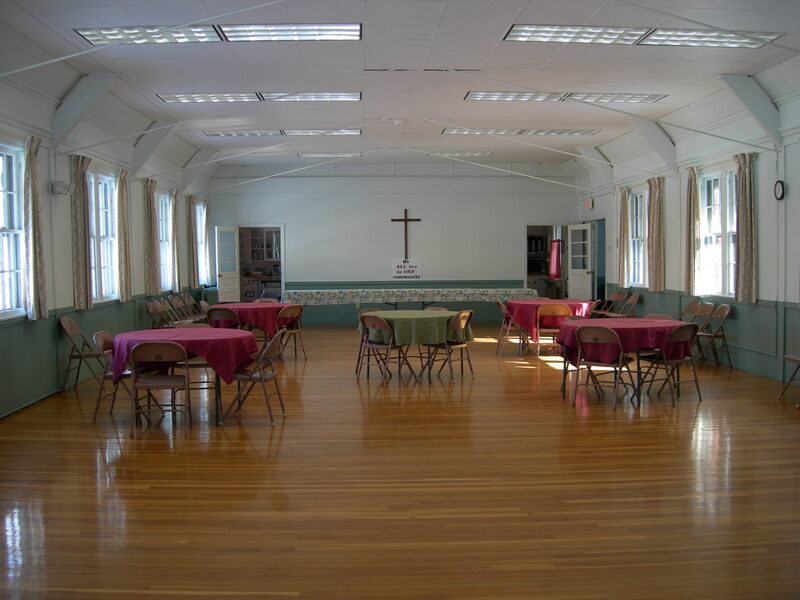 St. Mary's Episcopal Church has space available for meetings, event receptions or other special gatherings. We have two rooms available (Neill Hall and Anderson Hall) with full kitchen facilities. Maximum seating capacity for Neill Hall is 200. 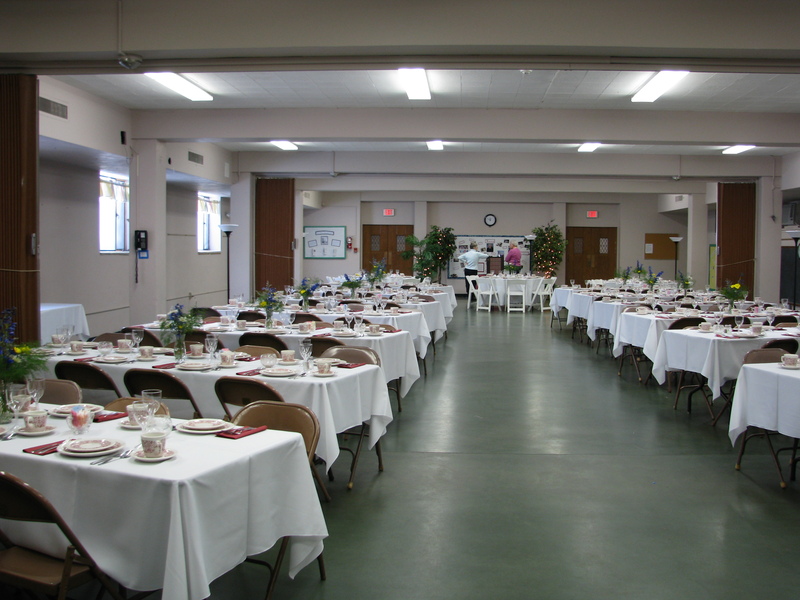 Anderson Hall can comfortably accommodate table seating for 60 people. Please contact Sandy Braman at sandy@stmarysct.org or 860-649-4583, ext. 17 for additional details.